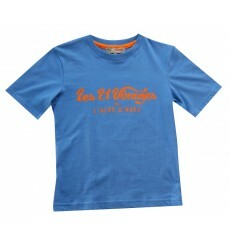 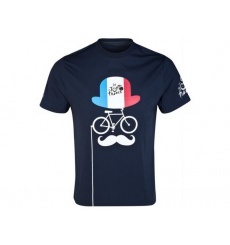 This t-shirt features the mythical ascent of Alpe d'Huez. 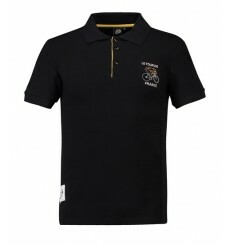 The 2018 Tour de France Lifestyle Navy Polo is an ideal souvenir to wear daily! 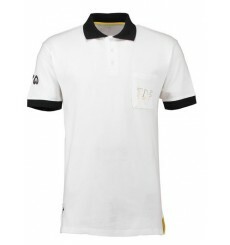 The 2018 Tour de France Lifestyle White Polo is an ideal souvenir to wear daily! 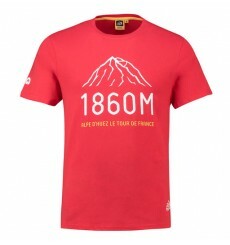 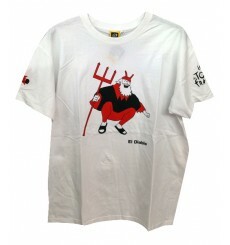 The 2018 Craphic Red T-shirt of the Tour de France is the perfect way to celebrate the 105th edition of the world’s greatest cycling race. 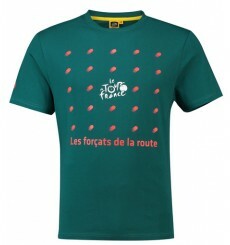 The 2018 Craphic Dark Green T-shirt of the Tour de France is the perfect way to celebrate the 105th edition of the world’s greatest cycling race. 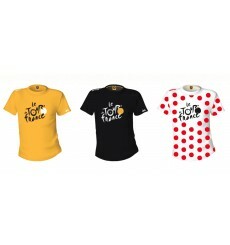 The 2018 Leader black t-shirt is a classic of the TOUR DE FRANCE collection, it proudly displays the Le Tour de France logo on the front.